Pantene 3-Minute Miracle Conditioner - "Pantene has developed a model that breaks down conditioner performance into distinctive and measurable attributes, allowing for more focused approach towards product development. 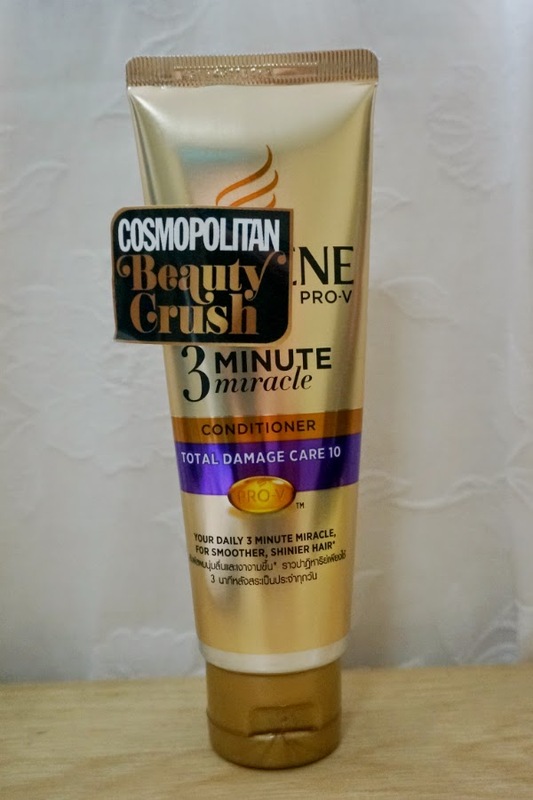 The NEW 3 Minute Miracle Conditioner helps smoothens 3 months of damage in just 3 minutes!" Hey guys. Happy Monday to everyone! 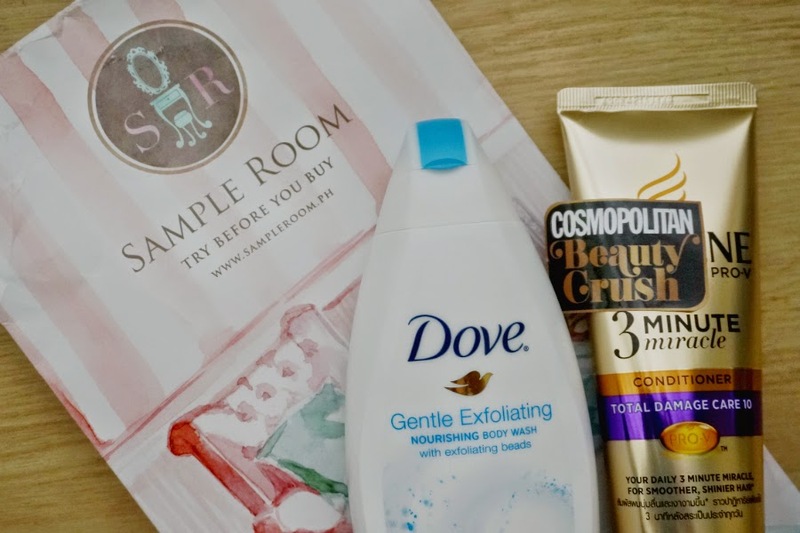 It's been a while since I've featured a haul from Sample Room Ph. They have not been updating their sample stocks since December so I didn't renew my VIP membership with them when it expired. Everyday moisture and gentle cleansing are the key to beautiful skin. 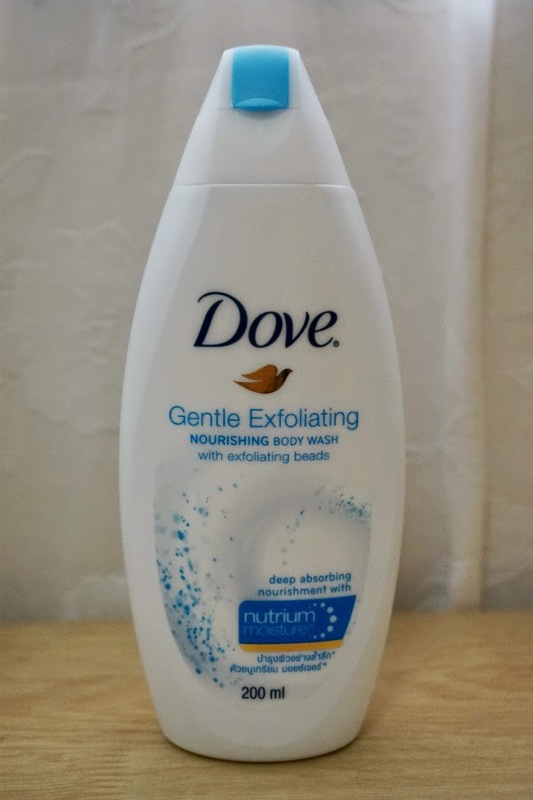 That’s why we developed Dove Gentle Exfoliating Body Wash to be gentle enough for everyday use. The ultra-fine exfoliating beads and ¼ moisture milk will clear away old, dull skin while nurturing new, fresh skin. 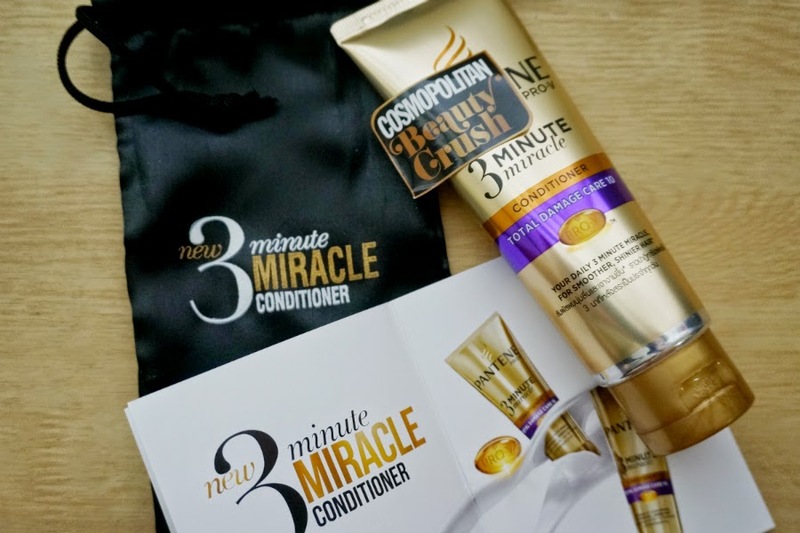 With up to 80% more key conditioning ingredient vs. Pantene’s regular conditioner, Pantene 3 Minute Miracle Conditioner contains the highest ever level of advanced Terminal Amino-Silicones (TAS), which flatten and smoothen the outer layer or the cuticle cells on the hair surface. This helps protect the hair’s inner structure or cortex, preventing future damage and moisture loss from styling. By protecting the moisture balance of hair, Pantene 3 Minute Miracle transforms brittle, rigid and damaged hair to touchable, soft and beautiful hair. The Pantene Conditioner came with an informative booklet about the product as well as a satiny pouch, which can be useful storage for all your little knick knacks. 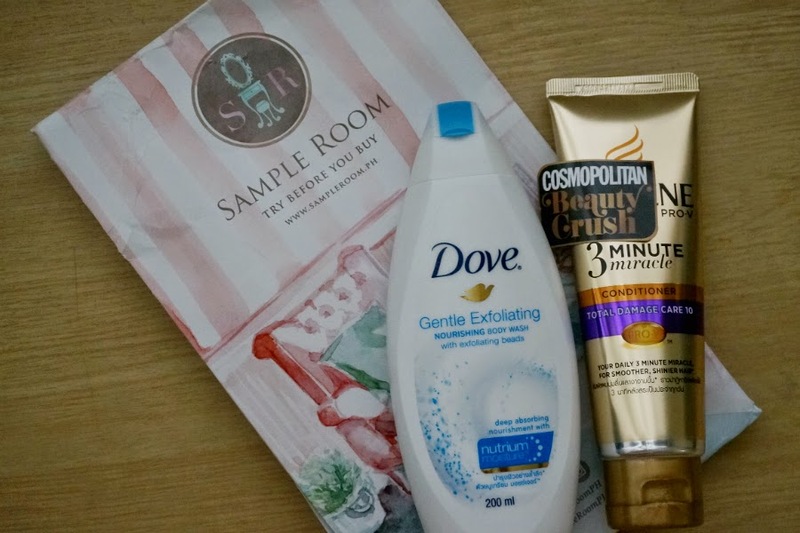 Pantene has been upping the ante promoting this new product, offering free shipping at Sample Room (limited time only) as well as giving 50% discount at Zalora. I guess their strategies are working as this particular product is flying off shelves. I haven't tried the two products yet so I can't share my thoughts on them. 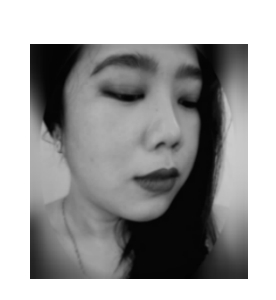 I still have a lot of products to go through so I am working overtime to test them out. I hope to crank out more reviews in between my work duties in the coming days. Stay safe and happy everyone!